Shine the spotlight proudly on your company by taking advantage of our booklet printing services. 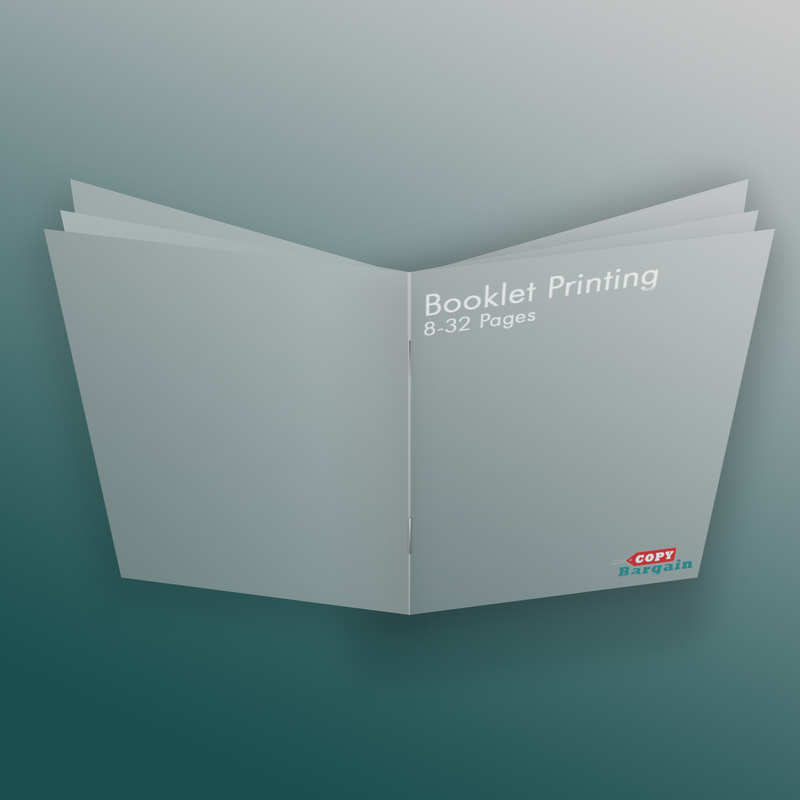 Grab your customers’ attention with a booklet measuring 8.5 by 11 inches or opt instead for one measuring 8.5 by 5.5 inches. Then, decide if you want a landscape or portrait design for your printed materials. Consider the story that you want to tell. Perhaps, your company is introducing a new product and you want to point out important benefits to your customers. Alternatively, a booklet is an awesome way to celebrate a significant milestone in your company’s history, like its 10th anniversary. On the other hand, you may want to create a brochure showcasing how to use one of your products. 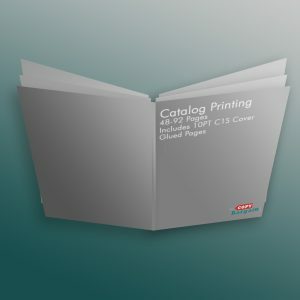 There are many varied choices, and you get all the decision-making power when you create customized booklets. Think about using color to impact your customer’s emotions and thought processes. If you want to keep them focused on the content, then consider using a monochromatic color scheme. Choose pictures in warm color tones to convey the idea that your company is a happy one where customers are valued. You can even place photos at different angles to help keep the viewer’s attention focused where you want it to be. Choose between glossy and premium uncoated paper depending on your targeted audience and the message you want them to receive. Uncoated paper provides a crisp look with detailed texts and images appearing boldly. 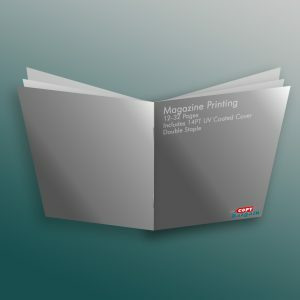 Alternatively, glossy paper gives a more upscale appearance when trying to target luxury buyers.